I had recently been to The Volkswagen Plant which is located at Chakan, Pune. I would love to share the experience which was one of its kind. Our Journey began with a hearty Breakfast with Mr. Michael Mayer (Director, Volkswagen India) at DDB Mudra where he shared his 25 years’ insights of the automobile industry which was quite intriguing. We left for the plant at 9:30 am and I got my hands on the wheels too! Drove the Volkswagen Jetta all the way to Pune! 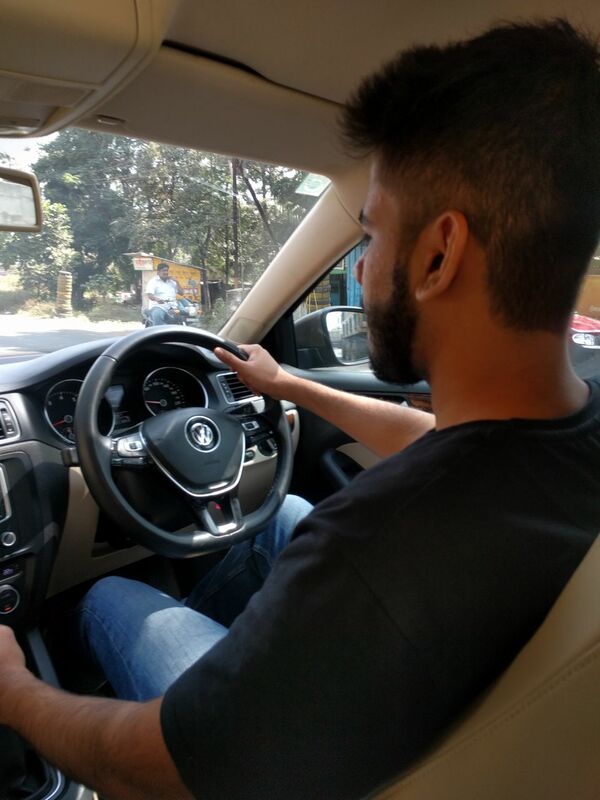 We reached Chakan at 12 noon and were provided refreshments and were ready to witness the birth of beautiful German cars. We were provided Senheisser headsets which were necessary because there was quite some noise inside the plant. 1. A workforce of over 3,500 people was engaged in building it during its peak construction stages. 2. The plant was built in a record time of 17 months. 3. It had an Initial Investment commitment of INR 3,800 Crores by Volkswagen India Private Limited and INR 5,000 Crores till date. 4. The Pune plant is one of the most modern in the Volkswagen Group. It has a high level of vertical integration and a large share of local suppliers. The facility is the only production plant operated by a German automaker in India that covers the entire production process, from press shop through body shop and paint shop to final assembly. 5. The facility uses futuristically designed state-of-the-art equipment. For example, the body shop uses the Diode Laser Brazing (DLB) technology, whereas the Roof & Side Framer laser technology is used for welding the roof to the body of the car. The facility is also one of the few environment-friendly manufacturing plants around the area. For instance, the exhaust of the paint shop is re-burnt and the resultant heat and energy is reused. It was a great learning overall, specially because I have a nephew I was quite interested in knowing the Kid's safety, which was their theme for Children's day. 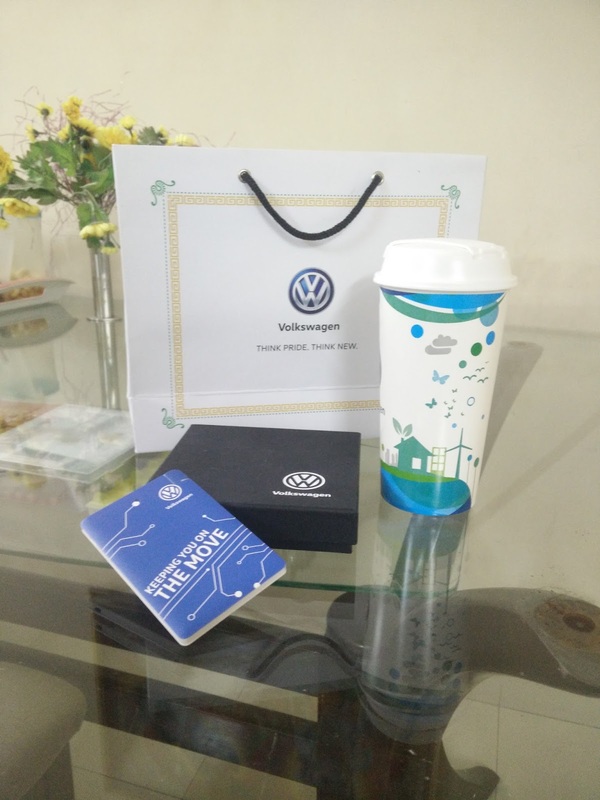 Thanks for the goodies VW! Hello Avanitika If I want to visit the plant what is the procedure?